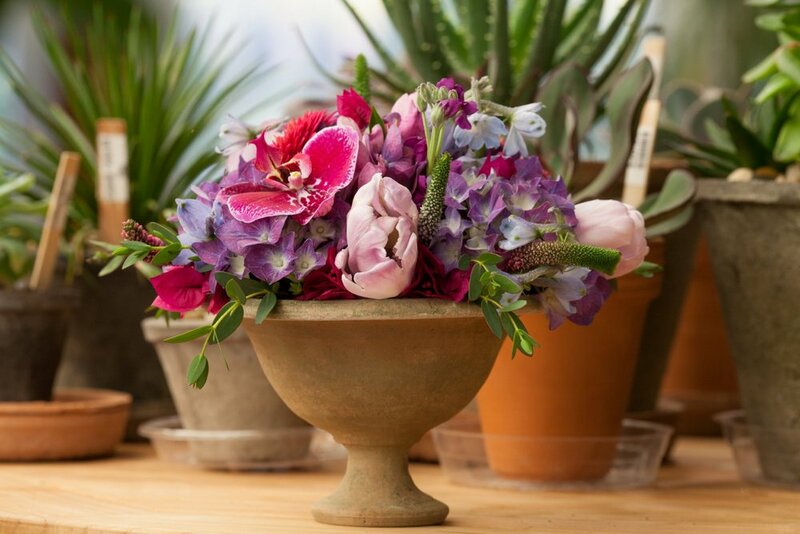 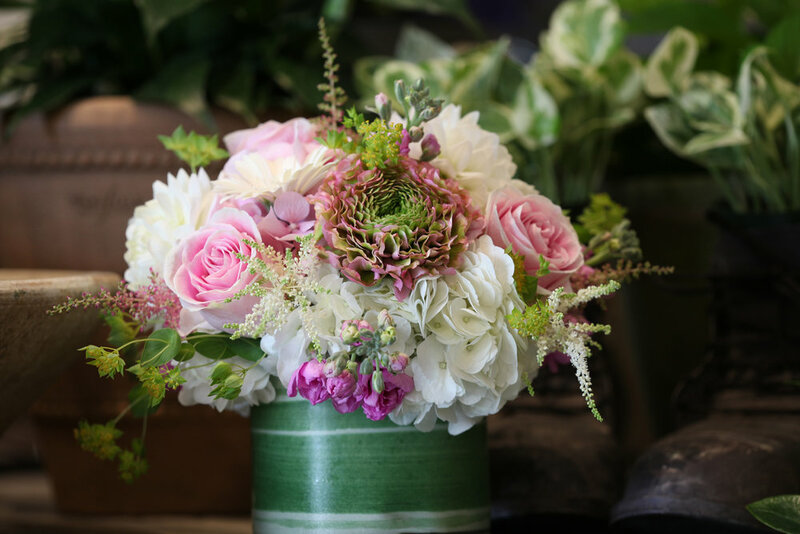 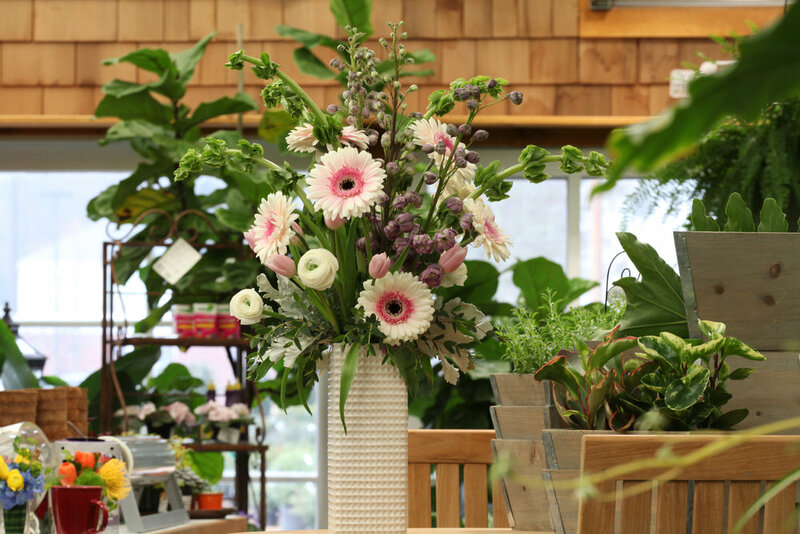 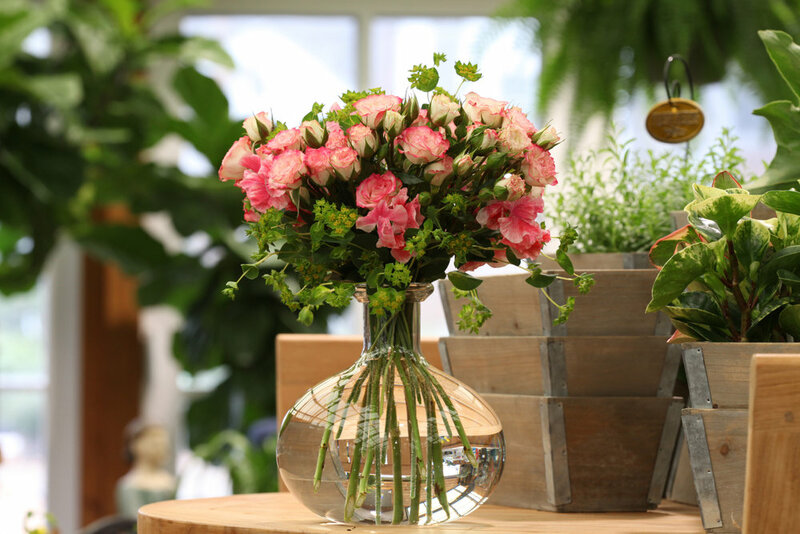 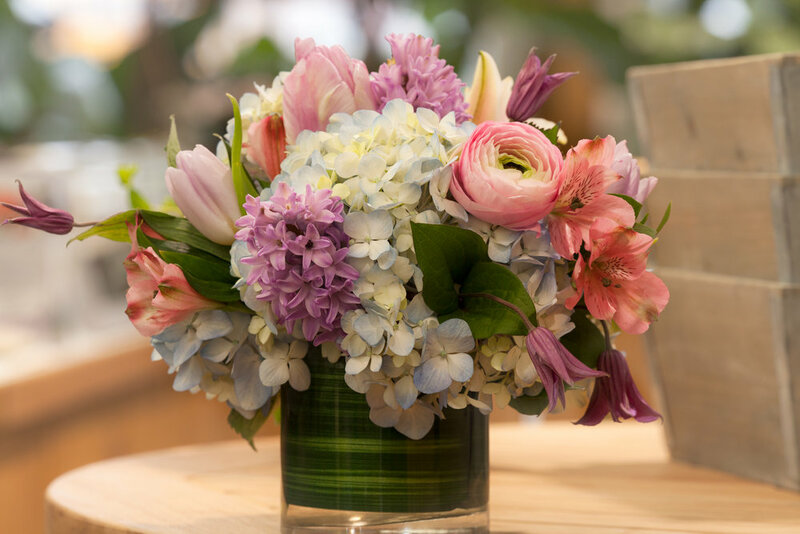 Visit our brand new floral department for unique arrangements for special occasions. 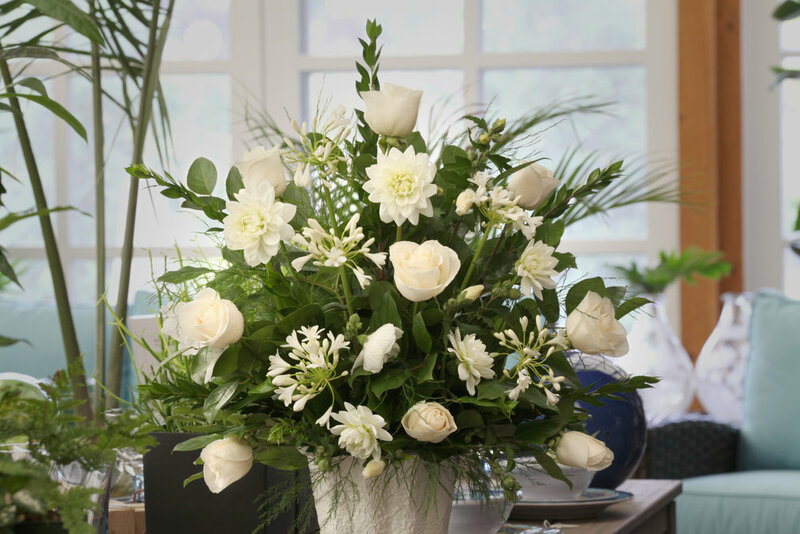 In home weekly floral arrangements. 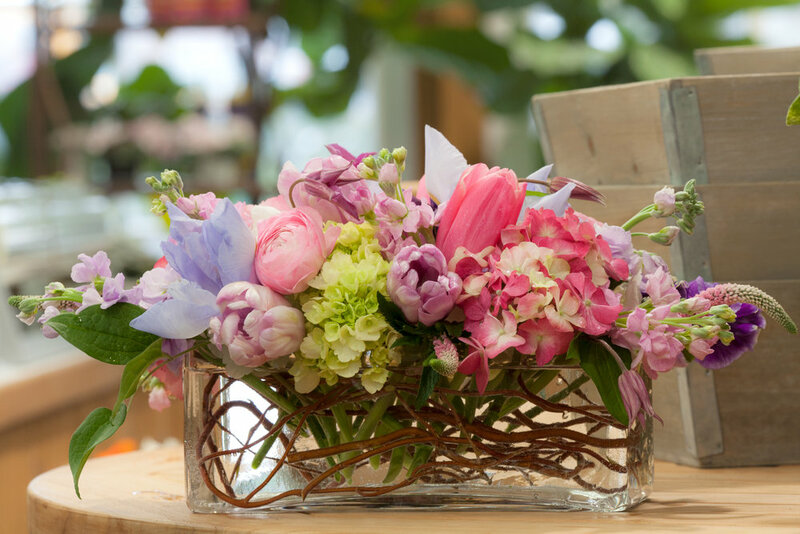 Wide selection of flowers imported from around the Globe.